The New Zealand Trio presents works from China, Australia, Japan and New Zealand on this CD released in April 2008. In his review for the New Zealand Herald, William Dart concludes, "The New Zealand Trio's 2005 album Spark showed us all how well New Zealand composers could write for this medium; now, with bright tide moving between, their voices have been placed in a world and Pacific context." 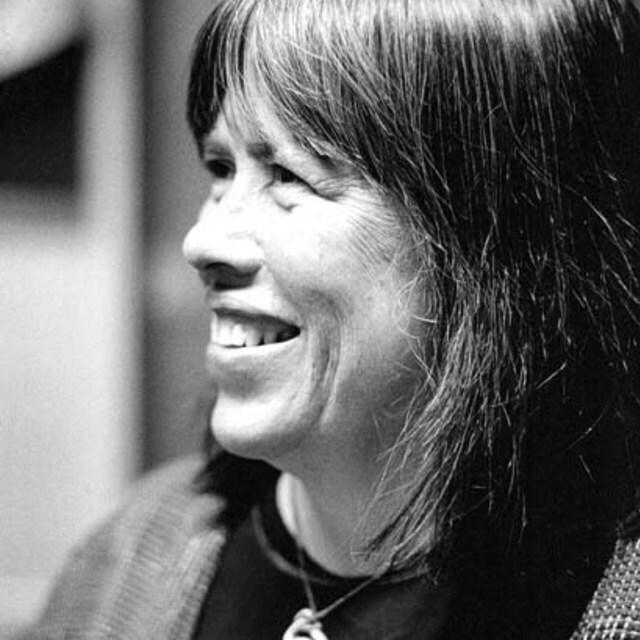 Gillian Whitehead's Piano Trio (2005) is programmed along with Between Tides (1993) by Toru Takemitsu, leading Australian composer Ross Edwards' Piano Trio (1998) and Four Movements for Piano Trio (1990) by Bright Sheng to make an intriguing and 'watery' collection of recent piano trios from one of New Zealand's most outstanding ensembles. Gillian Whitehead's Piano Trio is also available as a digital download by clicking on the work below.